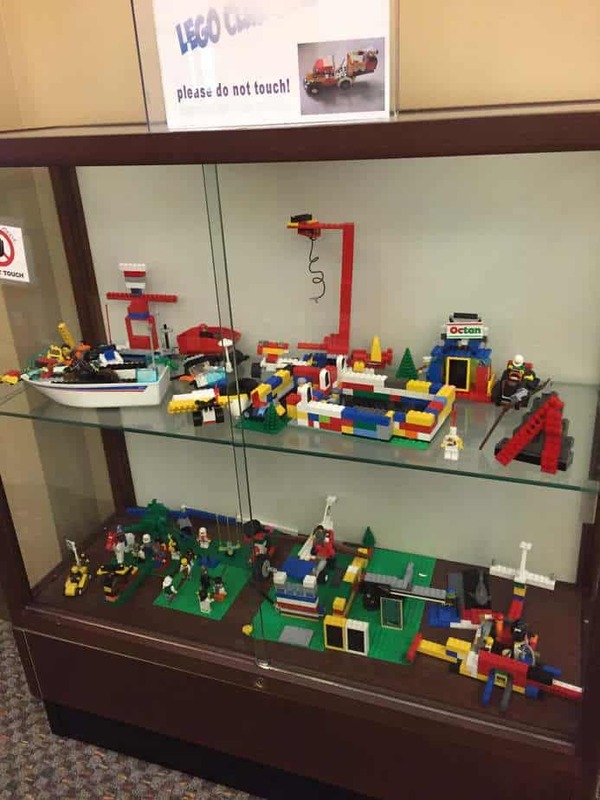 Come create with Legos at New Berlin Public Library’s LEGO Club! The library will provide the Legos, you provide the imagination. Masterpieces will be put on display until the next Lego Club meets. 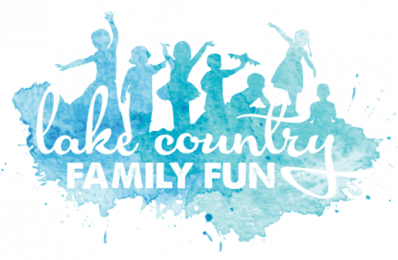 Pre-registration is not required, but please check in at the Youth Services Desk upon arrival–for ages 5 and up. The New Berlin Public Library’s Youth Services Department serves children from birth through the teen years, their caregivers and educators. We offer a wide assortment of materials including books, audio-books, DVDs, music and magazines, as well as educational and recreational programming for youth and involved adults. Our website is your guide to our resources. Explore our many programs and services and come visit us at the library!